“Our fish are dying from plastics ingestion or strangulation—it’s a task in which everyone must collaborate,” Bachelet said in a speech at the beach resort city of Pichilemu. “We will … become the first country in the Americas to implement a law of this type and we call on other countries to assume this responsibility,” Bachelet said last month at the 72nd Session of the United Nations General Assembly in New York. 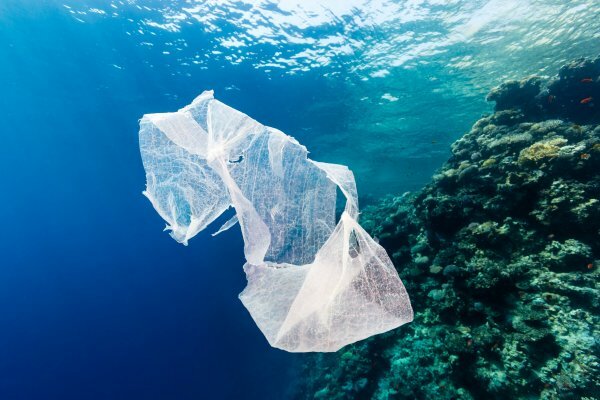 Bloomberg BNA also noted that 50 of Chile’s 345 municipal districts have already regulated plastic bag usage to some degree, including banning shops from providing plastic bags, limiting the number of bags a customer can receive, or encouraging stores to switch to reusable bags. Environmental advocates praised the ban. “We hope that parliamentarians will support this initiative which is good for the country,” said Ricardo Bosshard, the head of World Wildlife Fund Chile. Gracias Presidenta @mbachelet. México se suma al esfuerzo de otros países, como Chile, para proteger la biodiversidad de nuestros mares.
? Veteran Fired After 29 Years Of Service For Paying Someone’s $5 Toll Tesla Swiftly Installs Solar Power At Children’s Hospital In Puerto Rico ?